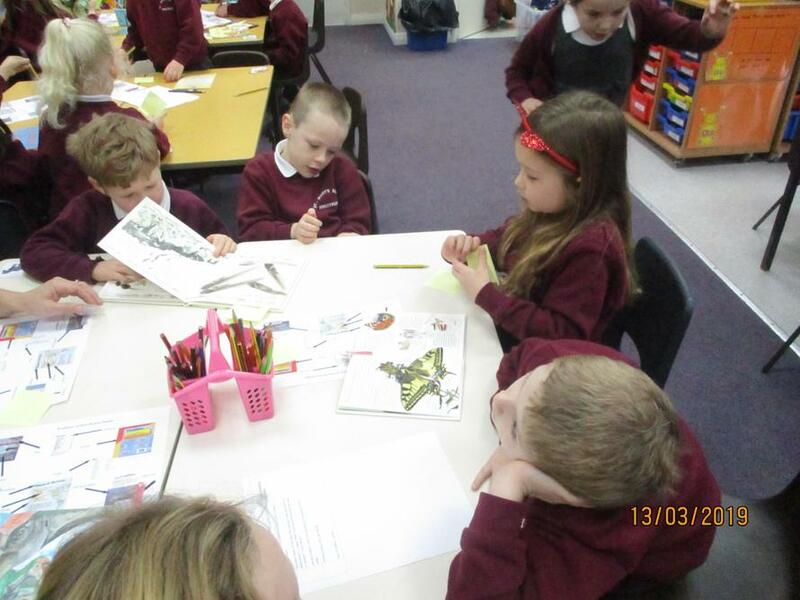 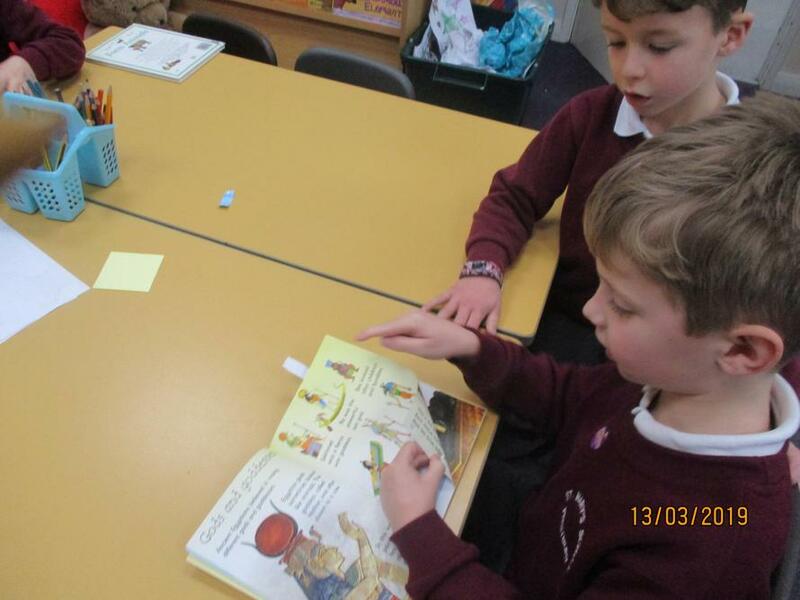 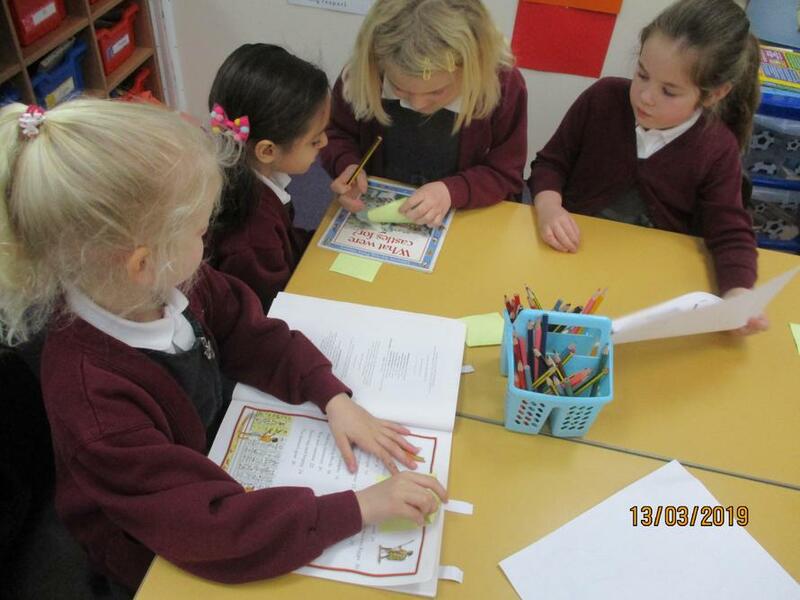 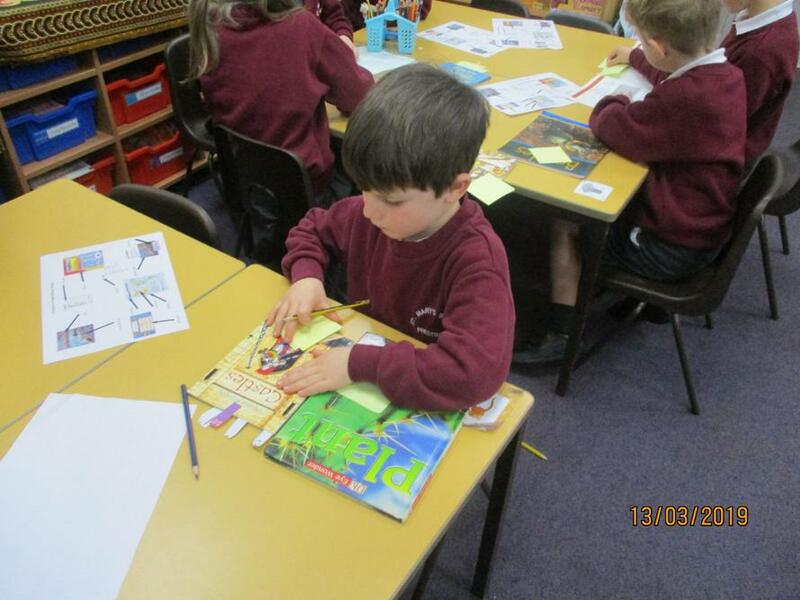 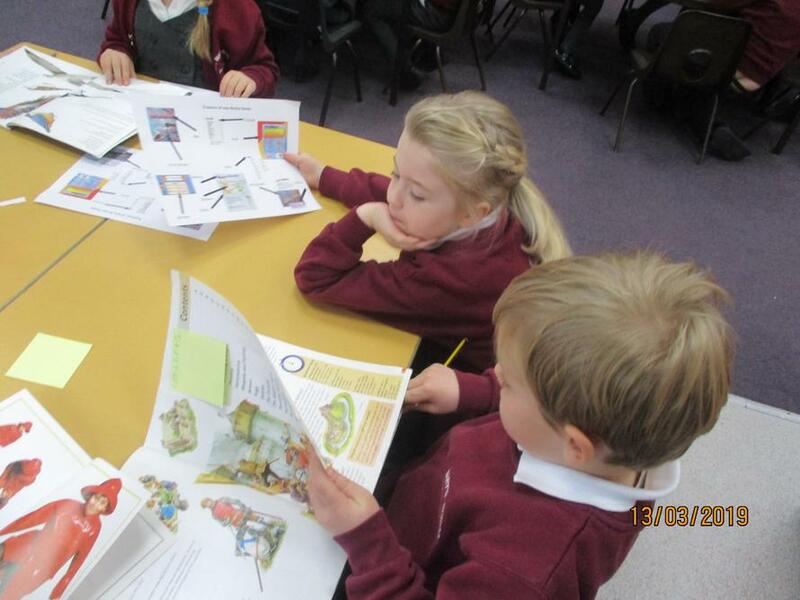 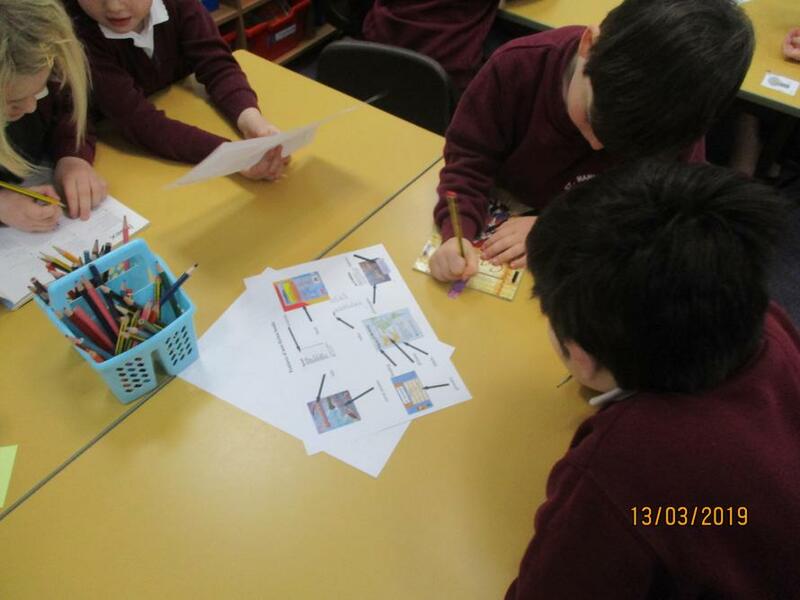 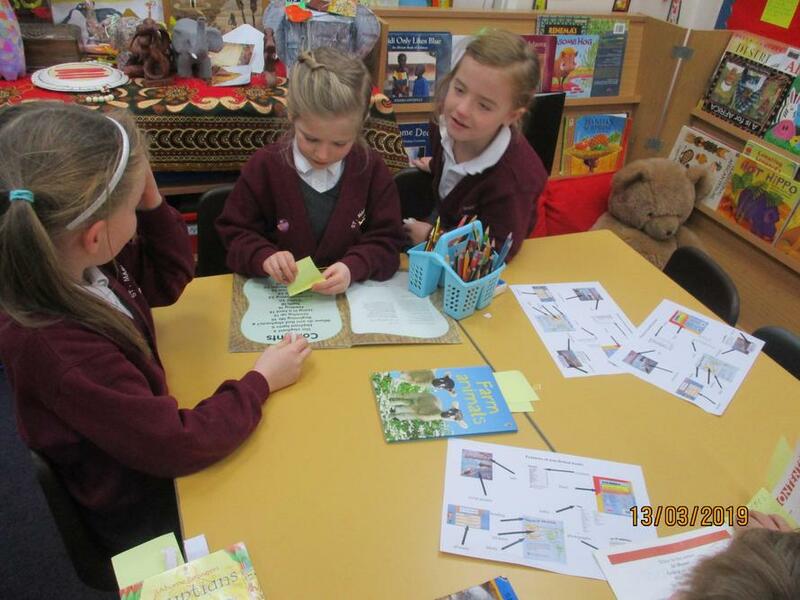 We have been learning about non fiction books. 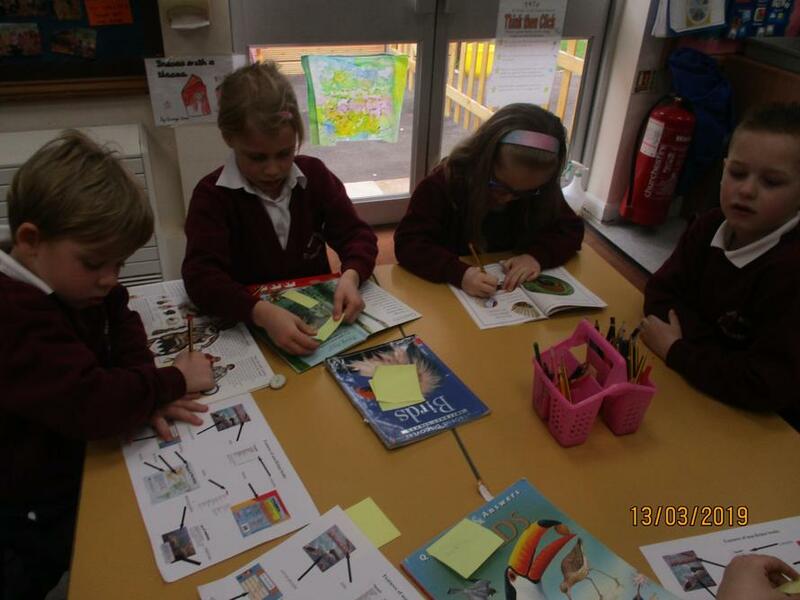 We looked in the books and discussed the features you can find. 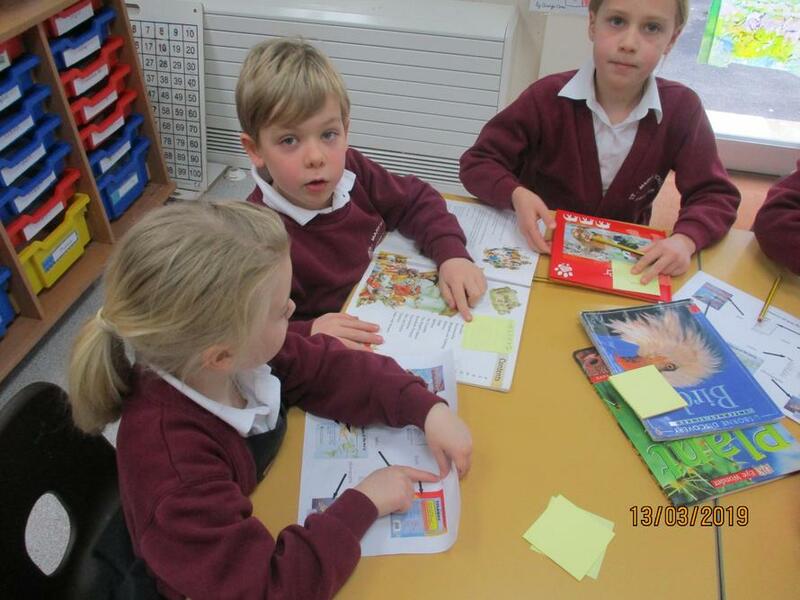 Can you name all the features?